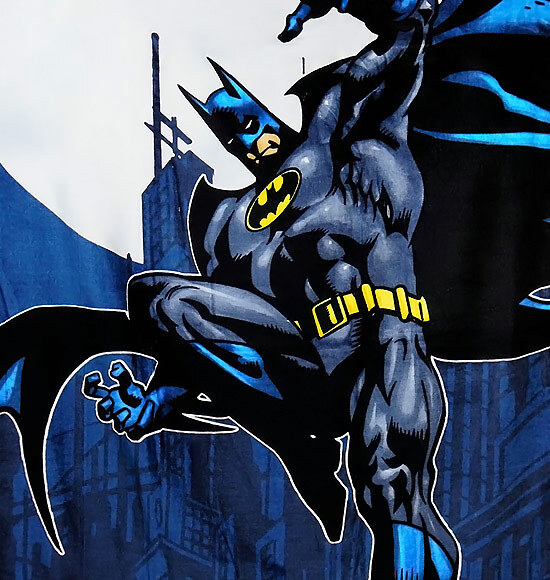 It shows Batman leaping down into the night, ready to lay the smack down on some evil-doer. 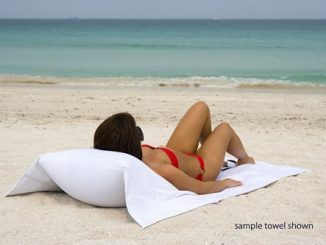 This will stand out from the crowd when you are at the beach and dry you off nicely. 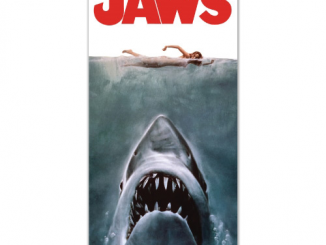 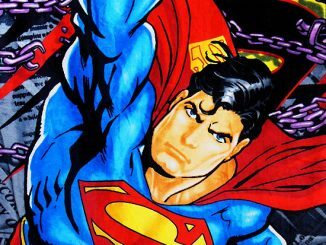 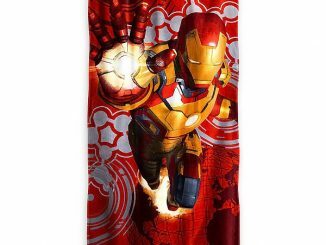 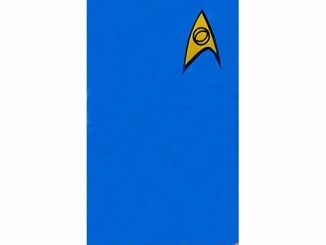 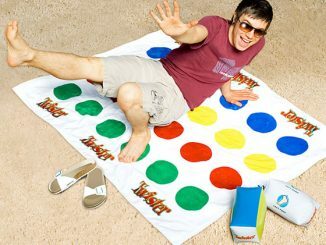 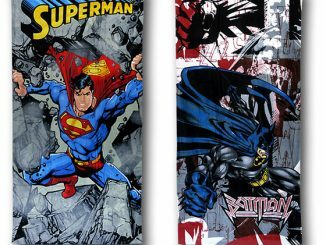 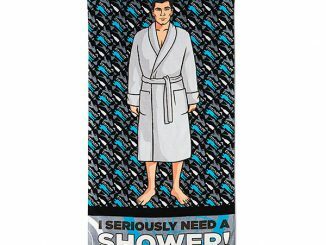 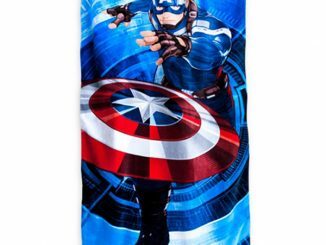 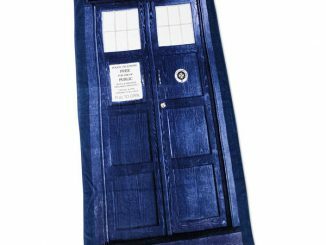 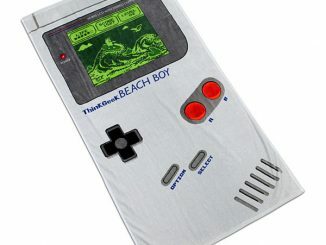 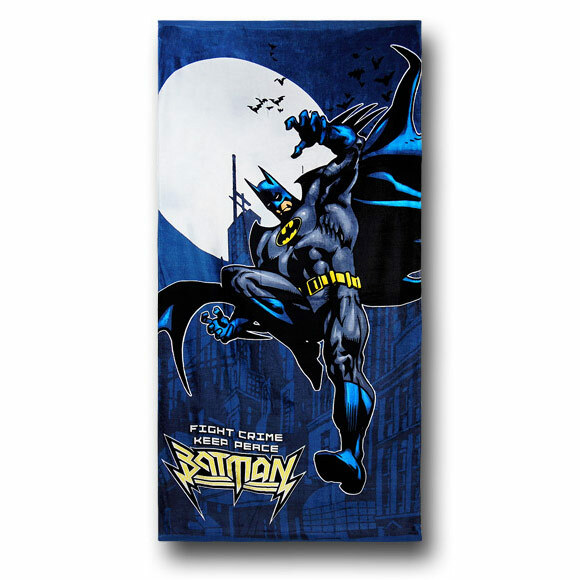 This awesome beach towel is just $14.99 from Superherostuff.com.